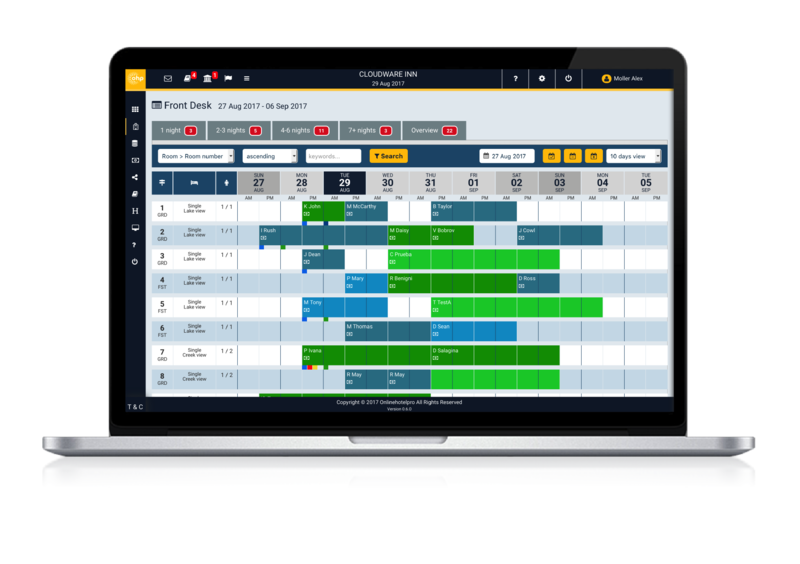 At its heart a well thought out and clearly displayed Frontdesk calendar, providing easy access to critical functions, from bookings and check-in to invoicing and all the functions in between. 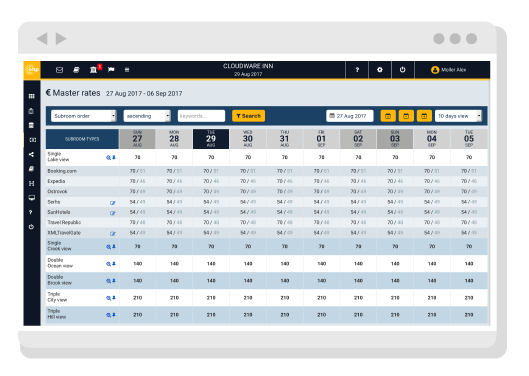 A well thought out and clearly displayed Frontdesk calendar, detailing room occupancy and dates whilst both clearly displaying and providing easy access to critical functionalities, from booking details to rooms ready for check-in, late check-outs to alerts for rooms not paid, all in one easy visual page and at the tip of your fingers. 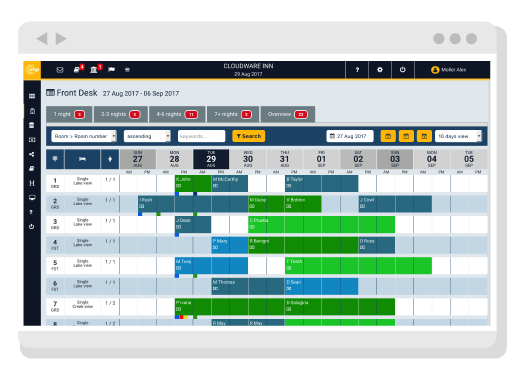 With OHP system, your entire availability is constantly updated and distributed to all of your chosen channels. 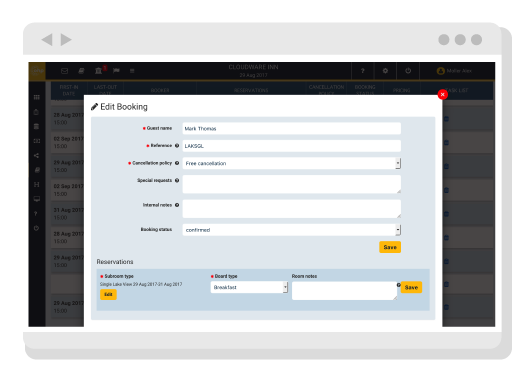 As soon as a booking is made, via any channel your own hotel website or even a walk-in, this data is instantaneously relayed to your channels, automatically updating your room availability allowing you to sell to the last room with confidence without over booking. 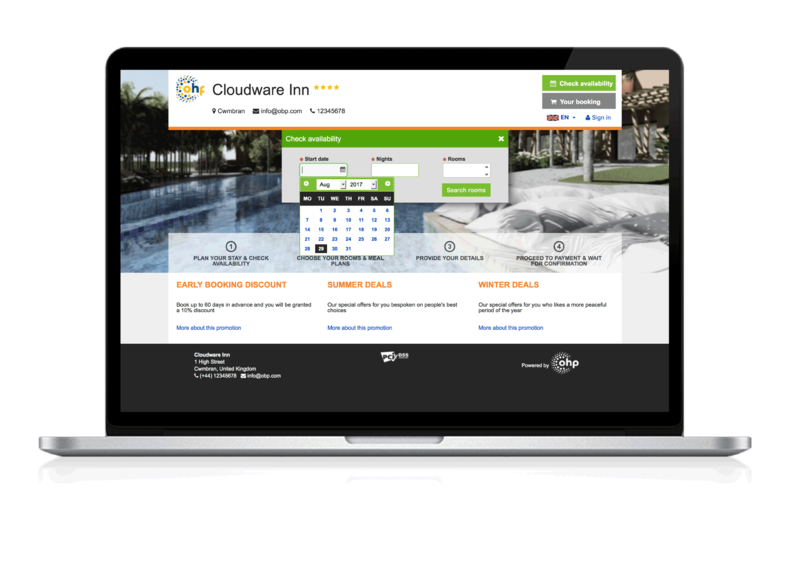 A beautifully designed intuitive and clear booking experience to increase your direct bookings. 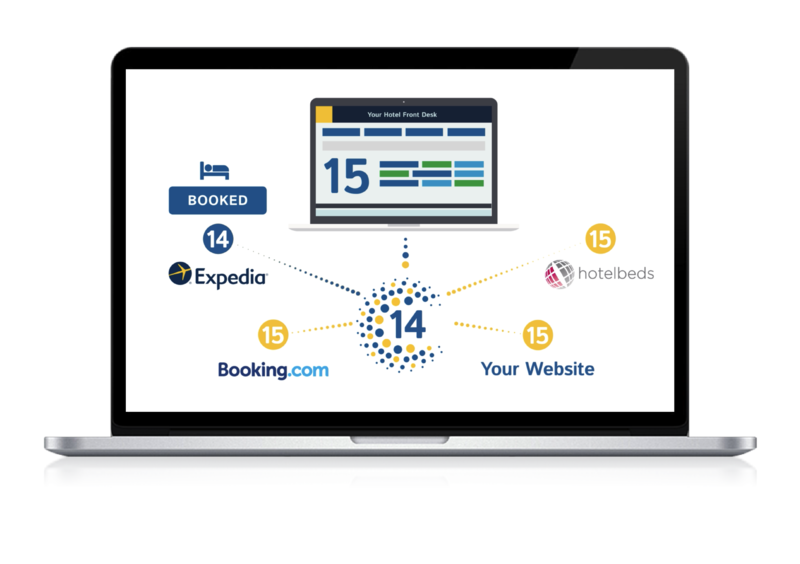 The industry estimates that 30% of all OTA bookers look at the hotel web site! The OHP Booking engine is designed to help convert browsers to bookers. All you need is a computer / laptop and access to the internet. It is so intuitive that it takes minutes to learn but saves you hours of time. Our local support team will help you both through the early set up stage to any on-going questions you may have, whilst in use, so that you can get the most from our system. No clever long term contracts, just a simple month on month fee so if you are unhappy you can leave at any stage. 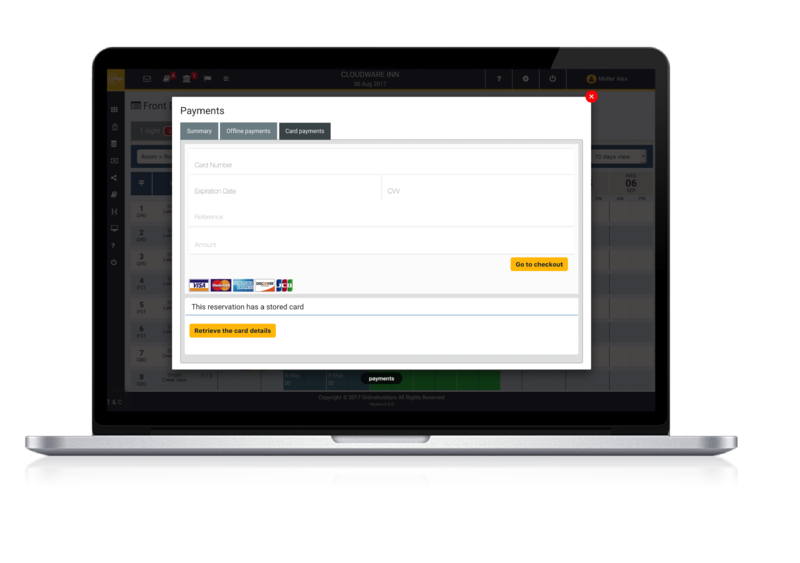 Despite its intuitive nature, it allows you to ‘plug n play’, as well as our fantastic local support, there is a comprehensive online tutorial covering its functionality on every page and every function, providing clear help guides so that you can get the most out of the system. High quality Website developers for a comprehensive offering, or we will help your current designer integrate the Booking Engine. At OHP we believe in continual advancement and with your help and feedback we are constantly looking for better ways, improved services and new functionality. The OHP team have been in the hospitality field for some 20 years and this product was created in response to the growing need for a true all-in-one online system as opposed to the integration of numerous 3rd party companies that are required to provide the services needed by the busy hotelier of today.